This masked mammal can be found in a wide variety of habitats because of its adaptability. 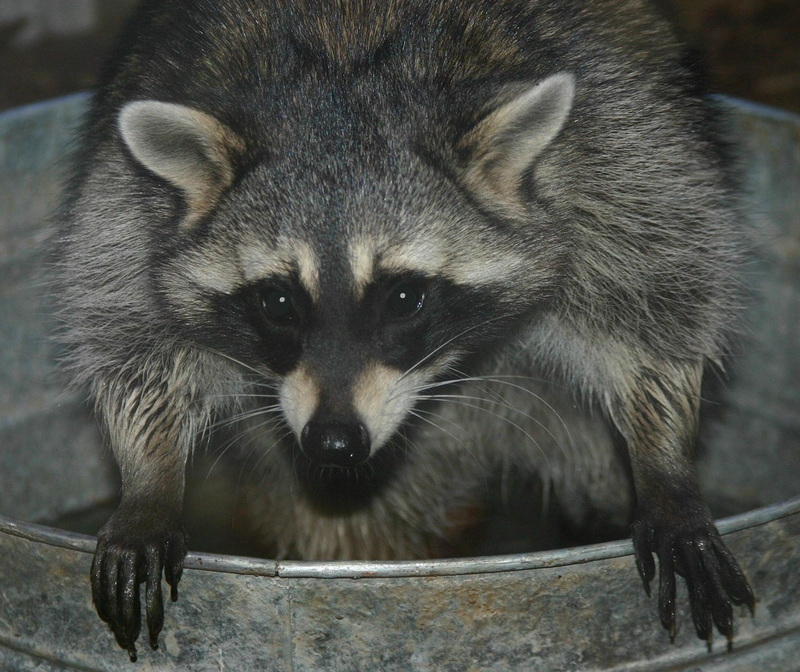 Raccoons tend to be solitary animals, except for mothers and their young. They are very dexterous with their human-like forepaws and are excellent climbers and strong swimmers. There are seven species of raccoon in the world, five live on tropical islands.